Monero holders are one step closer to getting ledger hardware wallet support. The XMR developers made the announcement on Twitter late last night. A new client for Monero has been introduced to accommodate this functionality as well. It is not up to the ledger team to finalize XMR support once and for all. Rumors regarding Ledger support for Monero have floated around for some time now. Although the French company confirmed this altcoin will be supported, it takes a very long time to do so. With only one person working on this project, no immediate progress will be made. Even so, the XMR community remains hopeful it will happen sooner rather than later. In anticipation of this release, a new Monero client has been unveiled. Known as Lithium Luna, it has full ledger support. That is rather interesting, considering how the wallet doesn’t support XMR yet. Even so, there is genuine excitement surrounding this new client release. Binaries for the new client will be released later this week, albeit no official day has been announced. For now, the ball is in Ledger’s camp in this regard. XMR Functionality has been coming for as long as most people can remember. Even so, the company is making progress, albeit incredibly slowly. Considering how other tokens have been integrated a lot quicker, the process raises some worrying questions. Even so, it will be supported eventually. To some people, this client release paints an interesting picture. 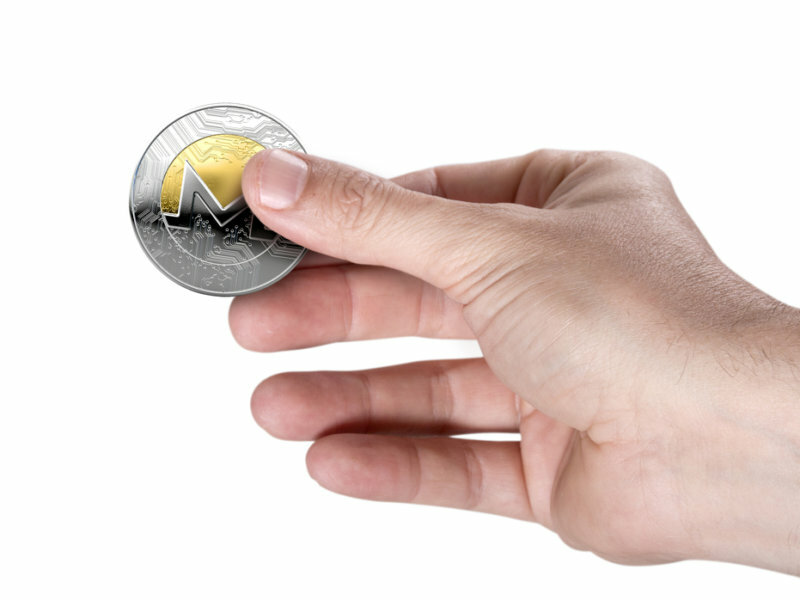 If the Monero client supports Ledger, the reverse functionality will be introduced as well. Whether or not this means testing of XMR support is in the final phase, remains a big mystery. Even so, the wallets will be ready for this new functionality regardless. A positive development for the Monero community overall.